Zara and Mike Tindall have named their daughter, Mia Grace Tindall. The name was announced by Mike on Twitter, and not by Buckingham Palace. had a feeling it would come from Mike on Twitter after the tweet he sent out when she was born. honestly, slightly surprised there wasn't any connection to ANYONE (at least, that i know of) in their family. Savannah had three names, but Isla only had two, so i suppose this child only having two isn't too terribly shocking. does the Queen have to approve of names when the child isn't in direct line to the throne? Does anyone at these papers who claim that Anne chose not to give her children HRH status realize that they are totally off the mark? Granted, the Queen has the power to create anyone she wants an HRH, however, shouldn't they do their research in that at most her children would have been styled as sons/daughters of an Earl had their father accepted earldom? Stavros, I tweeted that info to Rayner, pointing out that Anne and mark turned down an earldom. Michelle, Queen is not involved although she probably knew before Mike tweeted it. The Palace did send out an official birth release, but nothing from them about the name. I know that it was unlikely, but there is precedent for creating a female line granddaughter a princess as shown by Edward VII and his granddaughters. So, although in this case Princess Anne turned down an earldom on behalf of her husband/family, it's not that off the mark. Of course Edward VII's granddaughters were given the rank of HH vs. HRH. George V was not thrilled when his father did this - but it was done on the day Louise was created Princess Royal. 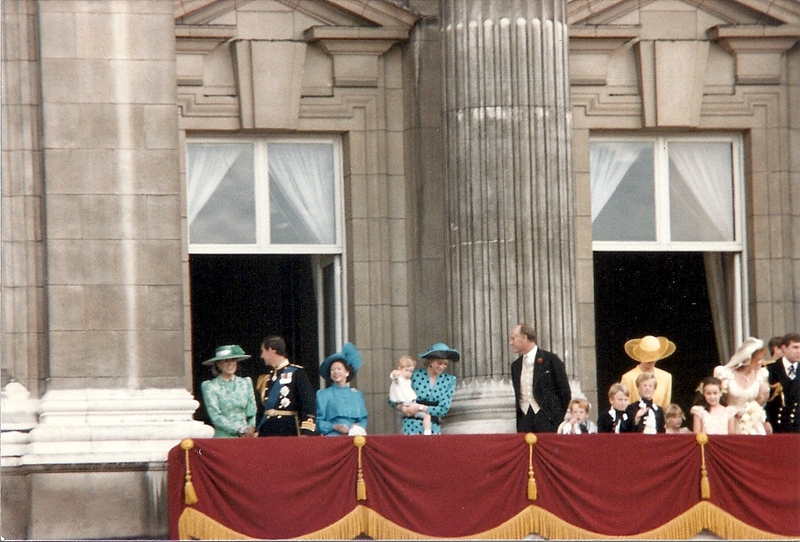 The two girls were HH because the HRH was limited only to the children of the sovereign, the grandchildren of the sovereign in the male line, and the children of the Duke of York. There was no way Edward was going to give the HRH to the two girls.